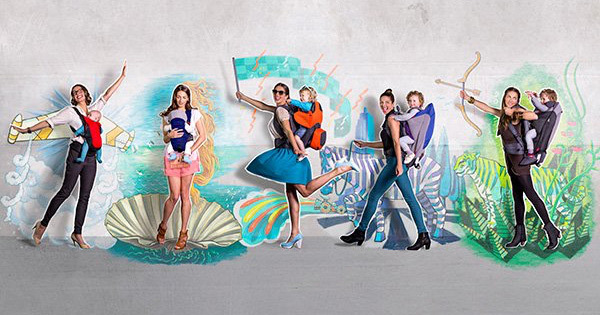 Get carried away with our baby carrier roundup! It’s easy to be overwhelmed by the sea of baby carriers out there when trying to choose which one is right for you. We’ve short listed some of our favourite baby carriers here ti make the job easier. Click on through to see them all for yourself! 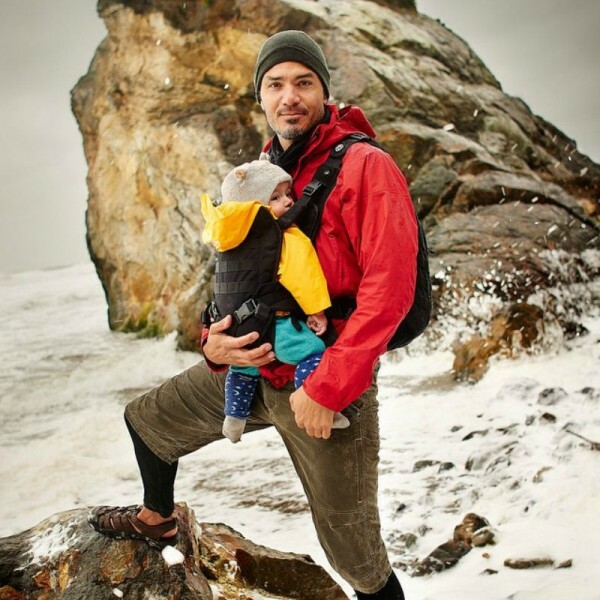 Perfect for the adventurers among us, phil&teds run the guantlet of baby carriers from the cosy Emotion model for carrying your sweet bub on errands, to the Escape carrier which allows you to carry tired toddlers in comfort while enjoying the great outdoors! The BabyBjorn Baby Carrier We is a great option for newborn babes with its super handy inbuilt infant insert for optimal head support. Not forgetting this particular model has an impressive compact fold when not in use. Dads have carrying their kids in the bag – or rather the carrier – thanks to Mission Critical. Using military grade materials and construction, this baby carrier is made both tough, practical and comfortable – just like dad. The Ergobaby Four Position 360 is an amazing all rounder carrier and more. Carry your little one easily in four positions, including the popular forward facing seat. Plus when the carrier is combined in a Bundle of Joy package, your newborn babe is safely and snugly catered for! Made from organic cotton, the Manduca Baby Carrier is designed with comfort in mind – for both parent and bub! Padded shoulder straps and a wide waist belt all help to distribute the weight of your precious cargo evenly, reducing fatigue and back strain. 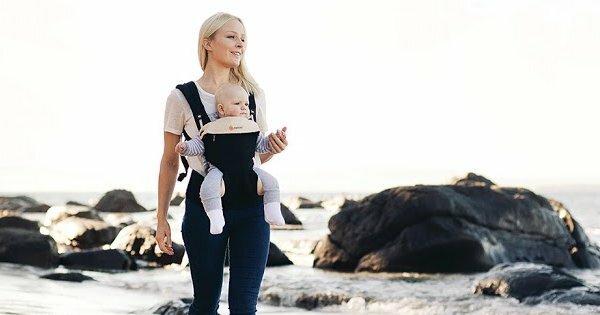 The cleverness of the MiaMily Hipster carrier needs to be seen to be believed, giving you the power to carry your little person in nine (yes nine!) ways. 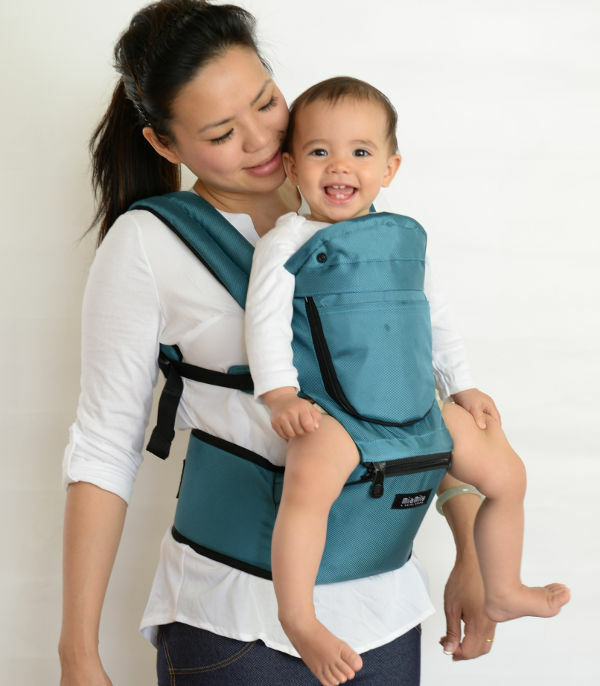 I love the K’tan Baby Carrier – it’s a little more relaxed in its design, being a delightful blend of sling, wrap and carrier. Skipping out on the bulkiness and hardware means this carrier can easily be tossed in the wash for a quick clean – excellent if you have a baby experiencing reflux! A name synonymous with baby wearing is Hug-a-Bub. Choose from either the Wrap or a Ring Sling, both are fantastic babywearing options designed by mums, for mums (and dads too!). Look out for Hug-a-Bub’s lightweight options, perfect for carrying baby during the rather warm summer months. Finally, chances are if you’re wearing a baby, the littlest people in your family will want to as well! This Etsy find of the day offers the perfect (and ridiculously cute) doll or stuffed toy carrying solution, created by Three Dandelions.